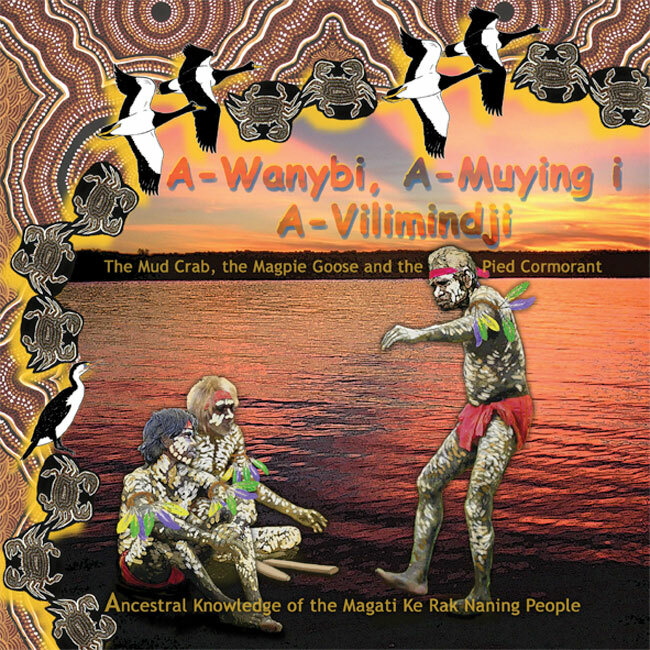 This is the story of Mud Crab man, Magpie Goose man and Pied Cormorant man who meet together to dance a corroboree. This bilingual book in Magati Ke and English has an accompanying audio CD in Magati Ke. A talking book is also available.